Botany is one of the preferred choices to study among the science students in India. 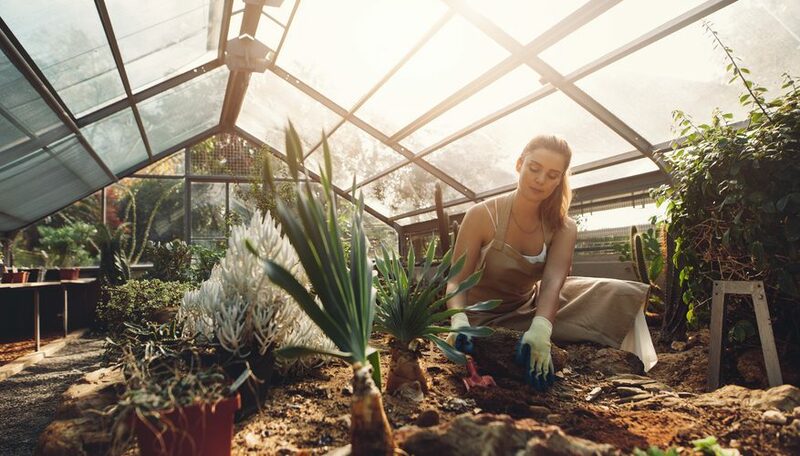 Botany focuses on the extensive scientific study of plants along with their structures, growth, use, and process of all forms of plant life-their evolution, ageing, decaying and death. A person, who deals with the study of Botany, is generally referred to as a Botanist. His job involves comprehensive study of flora, which range from the minutest bacteria to the largest tree. Considering the current scenario, various factors like population explosion, pollution and so on are affecting the flora. Therefore, apart from in-depth study of flora, a Botanist is also required to explore the possible way out of agricultural, horticulture and environment related issues. Thus, career in Botany can be highly rewarding for those, who are allured with the aesthetic beauty of nature and flora. One can choose to study Botany from graduation level. B Sc Botany is offered by various Universities/institutes across India. After completing graduation, one can opt for postgraduate level study in the field. Doctorate level of education is also offered in Botany. To get admission into B. Sc Botany, a pass in 10+2 with science stream including Biology as a mainstream subject is required. While for the postgraduate course, students must have passed graduation in the same field. With the challenges posed by environmental issues on existing flora, the significance and scope of Botany has widened, than ever before. After successful completion of graduation in Botany, one can work as biological technician, while a post graduate degree in the subject makes the person eligible to opt for a career in teaching or to take up research work in any prominent University. Besides, one can join any reputed organization as environment consultants, plant explorers, ecologists, conservationists, Park ranger/Forester, Nursery manager, Taxonomist, Horticulturist, Genetics, Plant biochemist, Molecular biologist, Plant pathologist, Environmental consultant, and Farming consultant. Options are not only confined to India, numerous opportunities are also available in abroad as well. Various reputed institutions and Universities across India offer courses in the field of Botany. Delhi University’s colleges such as Hans Raj, Sri Venkateswara, Gargi, Dyal Singh, Ramjas, Daulat Ram, Kirori Mal offer B. Sc in Botany course. Apart from DU colleges, St. Xavier`s College (Mumbai), Jiwaji University (Gwalior), Maharaja’s College Kochi (Kerala), University of Mumbai also offer Botany courses. Remuneration in the field of Botany is high. Teachers, researchers and others can expect a starting salary from Rs 18000 to Rs 20000 per month. One can earn more with the experience and higher qualification.